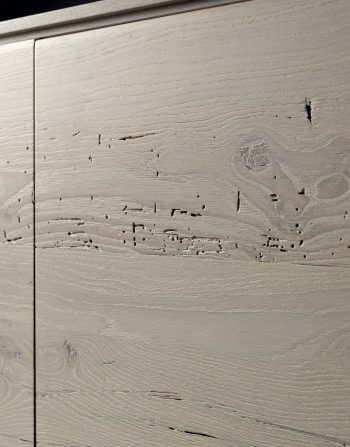 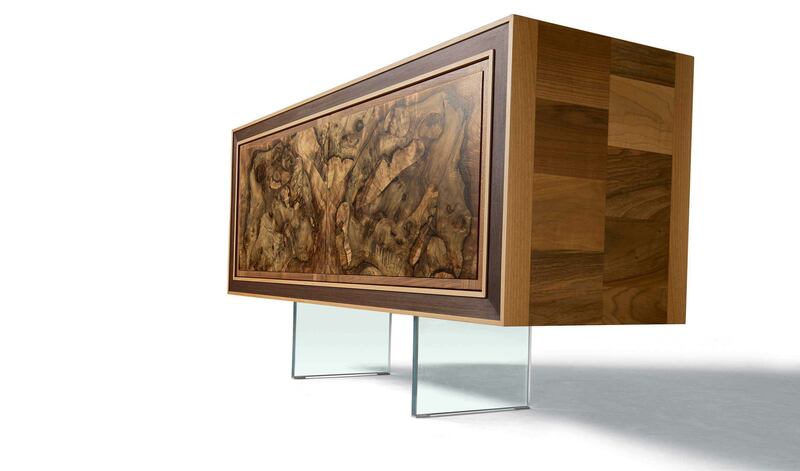 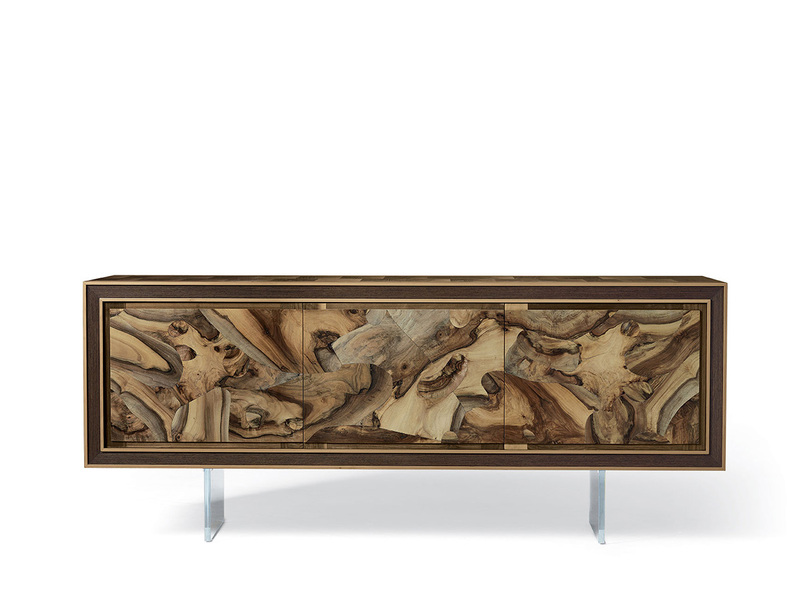 Armonia Sideboard and Its Opulent Decor of Roots. 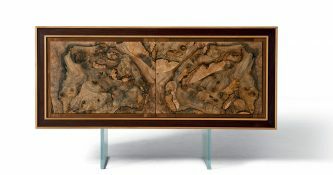 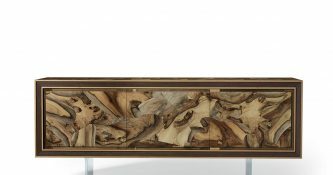 Armonia Sideboard Walnut Root Inlay Sideboard fist of all,has an Opulent Decor. 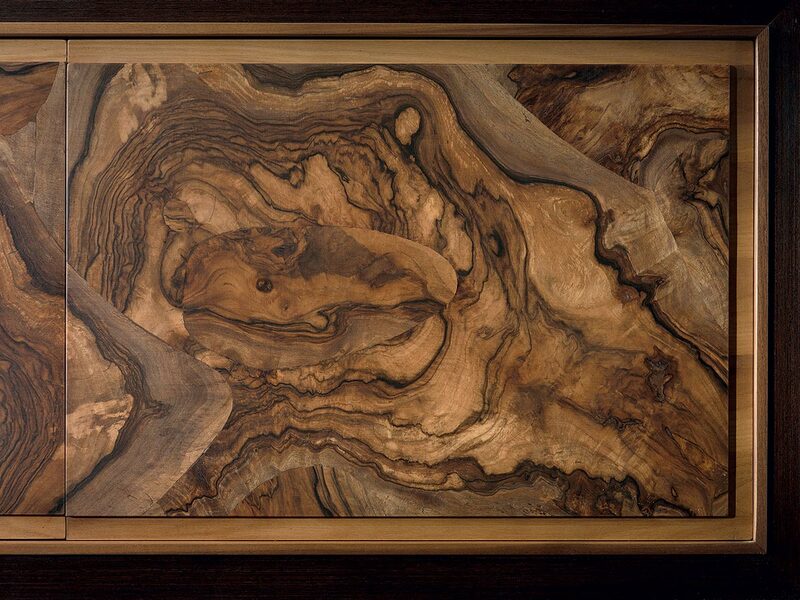 Also The Central Feature of this Piece is the Individually Unique Texture of the Walnut Root Inlay. 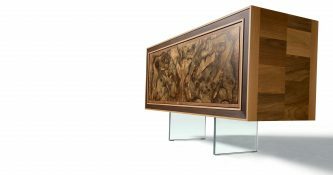 The Front of the Sideboard is Characterized by Doors Framed in Walnut, Marking Out the Borders with Minimalistic Geometry, and Transparent Glass Feet. 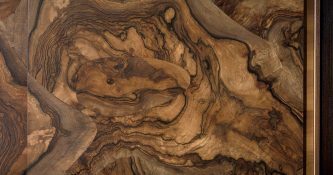 As a Result this Product is also good For many Different Areas of Your Home as Well as Your Open Space or Loft. 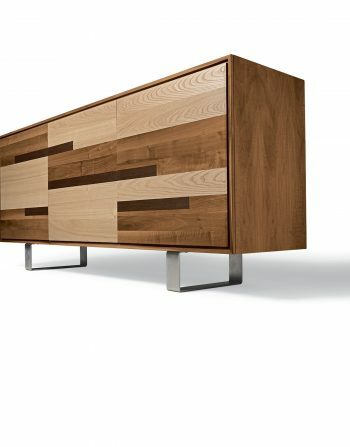 Can be Used for Entrances as well As Dining Room Areas.